10 Christmas Garnishes For Your G&T! 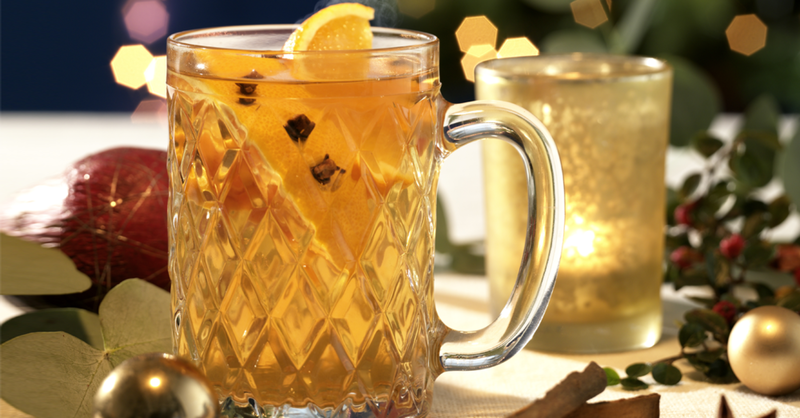 GINdulge In The Cosiest Christmas Gin Ever! 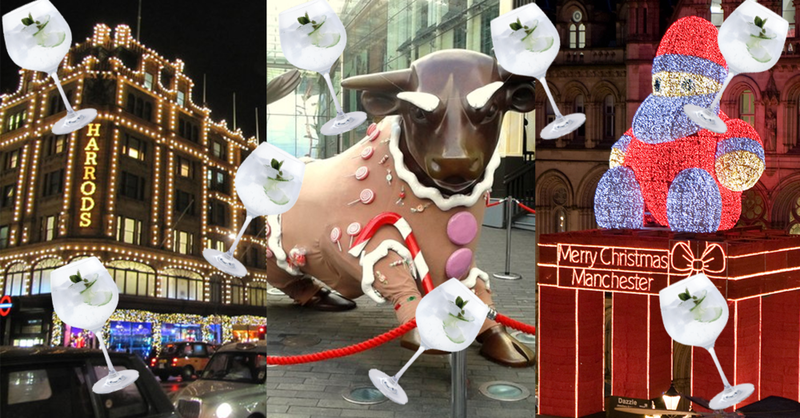 Sparkle This Christmas With A Schweppes Crisp & Mulled Flute!